Since the last decade reputation management has been examined as a possible foundation for trust establishment and trust dissemination in distributed artificial intelligence. While the systems are distributed the reputation management systems are in most cases centralized. 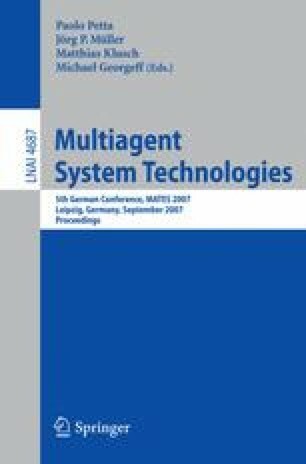 This paper describes the implementation of the ReGreT approach to trust and reputation management in Multi-Agent Systems in a decentralized environment, where the services which provide reputation management are also distributed.